Gin lovers, say hello to your new favourite watering hole. 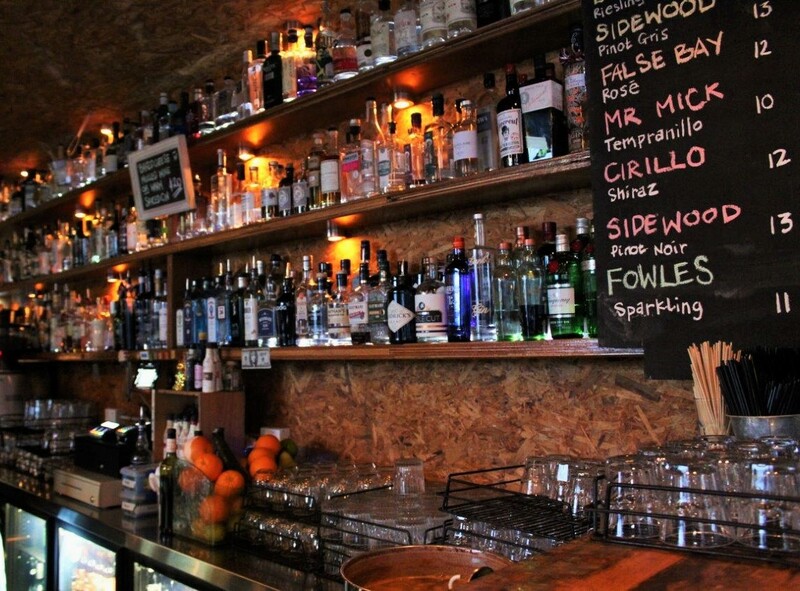 This small bar packs a punch, stocking over 200 gins and ensuring they have the best from all over the world. When asked for the story behind the name, they mysteriously answer ‘it’s about a girl’. 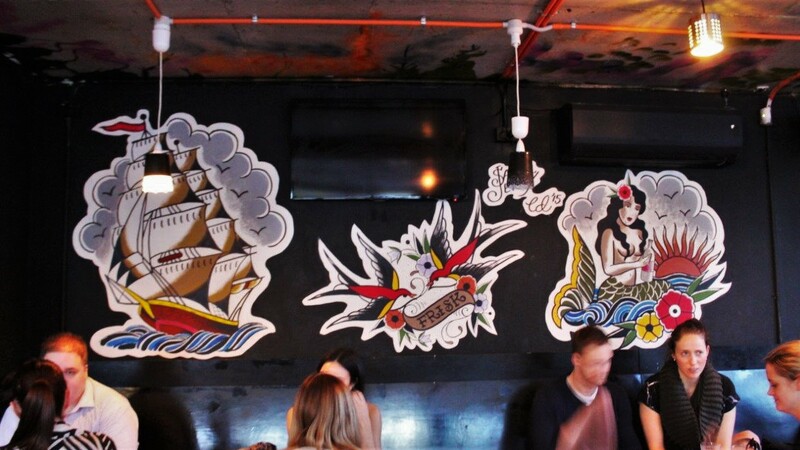 The space is minimalist, brooding and intimate, decked out with up-cycled furniture and retro tattoo styled decals adding splashes of colour and character to the walls. The atmosphere is cosy and relaxed. 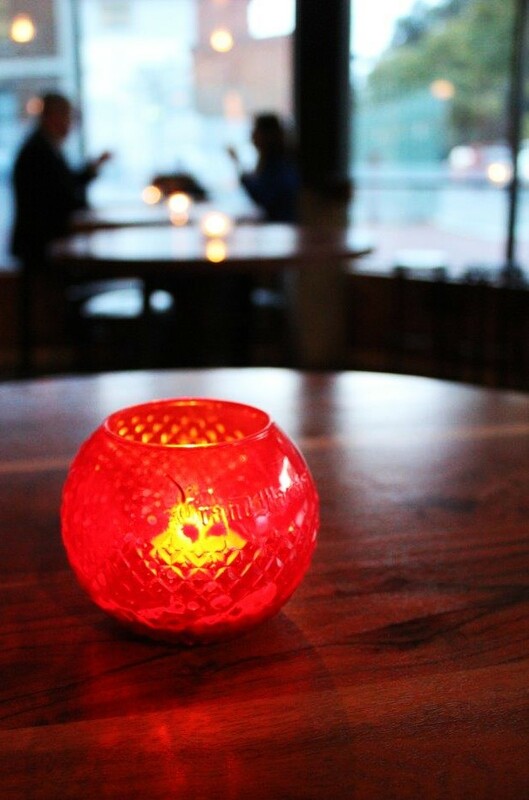 It’s the kind of place where the hours tick by unnoticed, as you can contentedly enjoy your tables own mood lighting, a spiced gin in hand while bopping along to old school rock 'n' roll and R&B. This no fuss venue is all about good times, good vibes, good company and most importantly great gin. 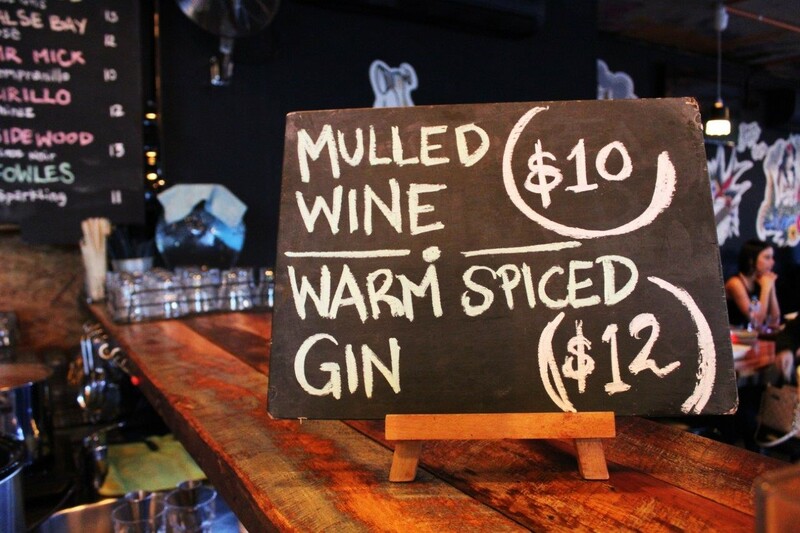 Have it mixed with soda, warm and spiced or shaken into one of their signature cocktails for something different. 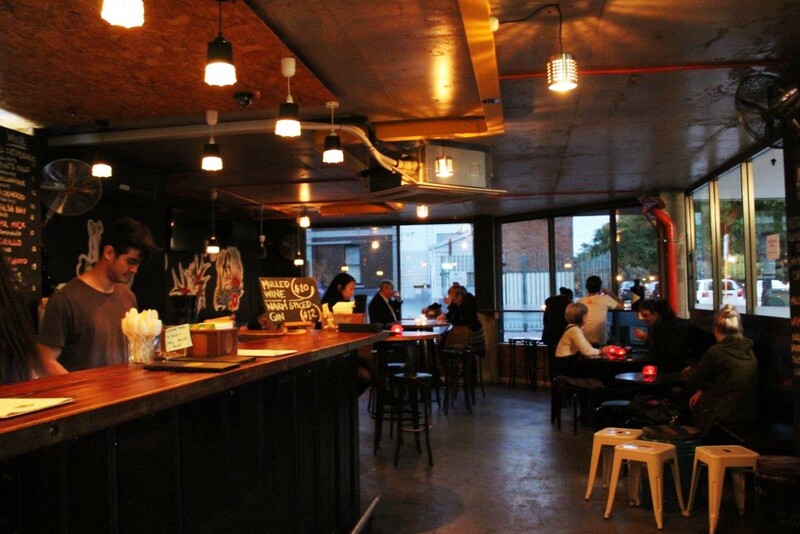 Located in Northbridge, it’s the perfect pit stop after a long day at the office or a night cap slightly off the beaten track. 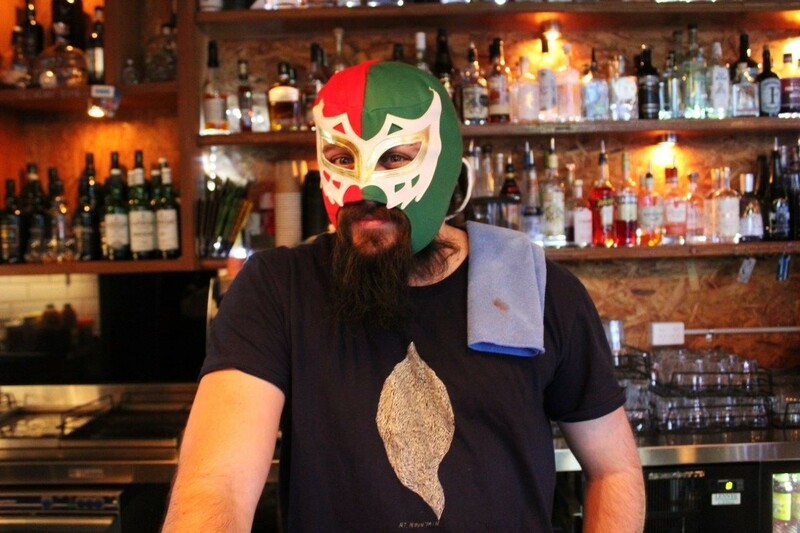 The staff are quirky with a great sense of humour- no other bar makes you feel this welcome. With a wealth of knowledge about their craft, it’s no surprise they were finalists in the Gin Bar of the Year awards 2016. 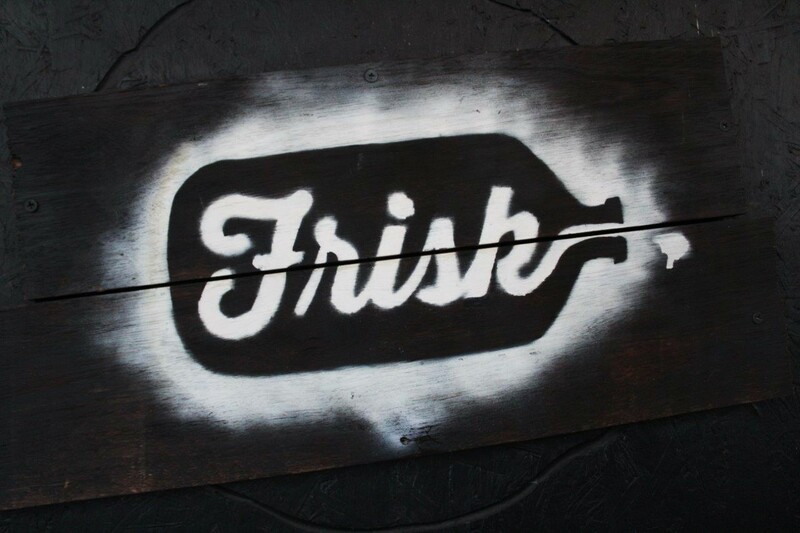 Teaming up with Frank’d just next door, you can even enjoy a loaded hotdog while sipping on a G & T.
Frisk also put on great events, with one winding down now as the next gears up to take over. For July and August, their Wednesday winter warmers draws in the crowds. 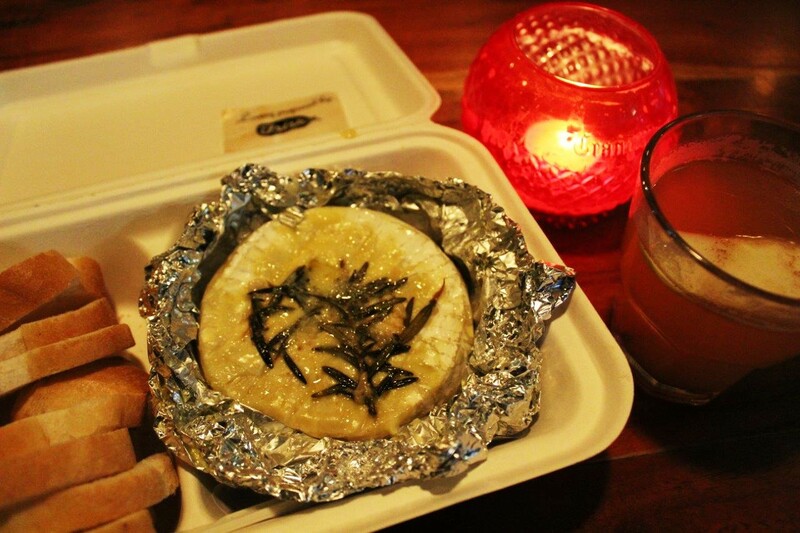 Hot baked camembert wheels stuffed with rosemary and garlic, served with fresh crusty bread and paired with a warm spiced gin, what more could you want on a cold winters evening? With blankets and connect four at the ready, the wearing of Ugg boots and hoodies encouraged, it’s the perfect activity to enjoy while the terrible weather rages outside. Only on for two more Wednesday’s, you better get your cheese orders in quick so you don’t miss out! If cheese ain’t your thang (who even are you) head down on any Tuesday until the 20th of September for a cup of ‘pimped ramen’ and a house drink for just $10. With hip hop tunes playing all night, anime on the telly and cards against humanity, it shapes up to be pretty much the perfect evening. Go on, get a little Frisky. 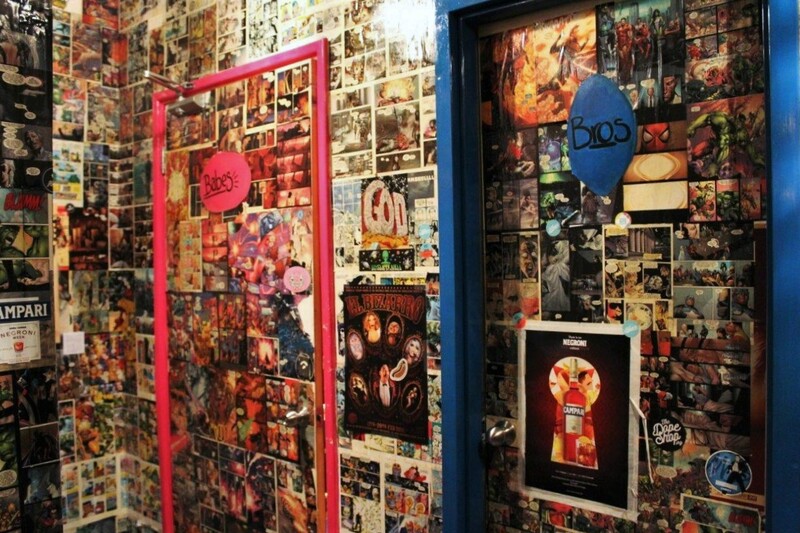 Open Tuesday – Saturday 3pm – 12am and Sunday 2pm – 10pm. Check them out on their website, Facebook or Instagram.